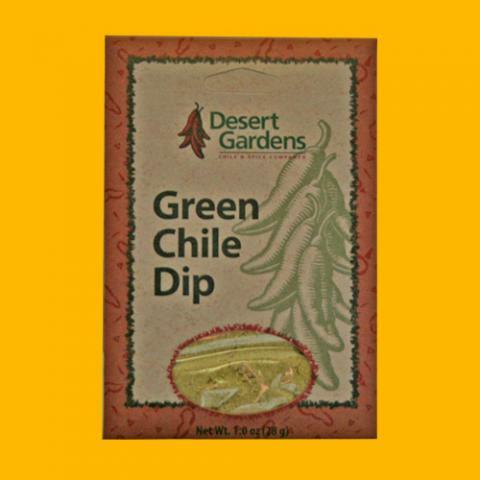 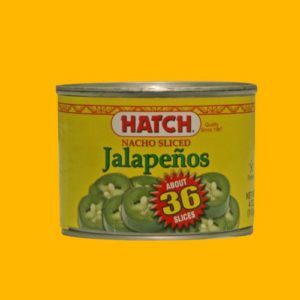 This delicious Desert Gardens Green Chile Dip Mix will put you in a New Mexico state of mind! 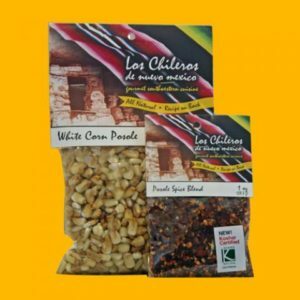 Wonderful as a dip or as a seasoning to bring any dish to the next level! 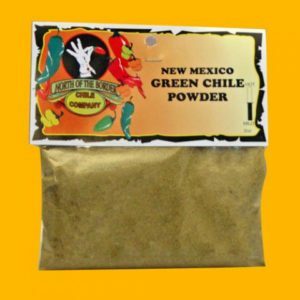 Green chile powder, salt, garlic, onion.